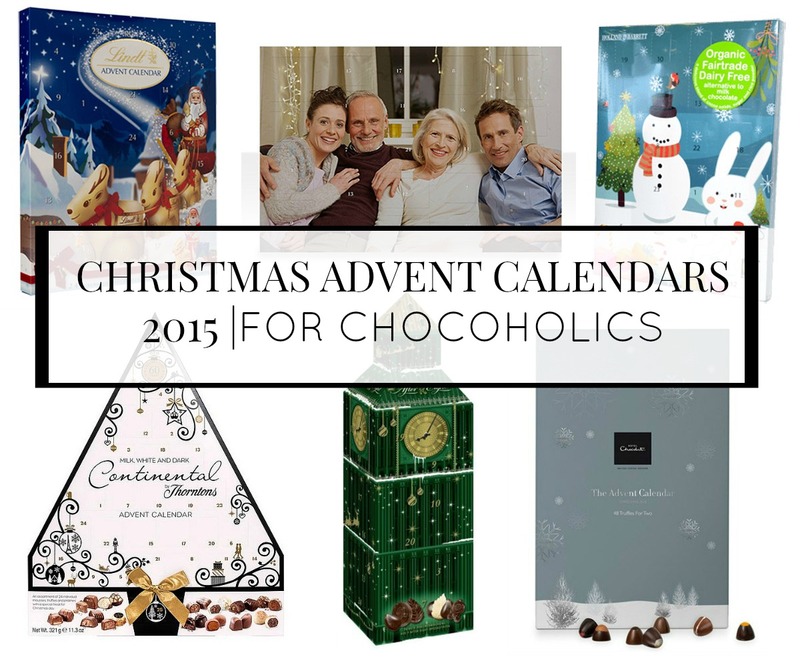 If you’re looking for gift ideas for female family members or friends this Christmas then look no further. 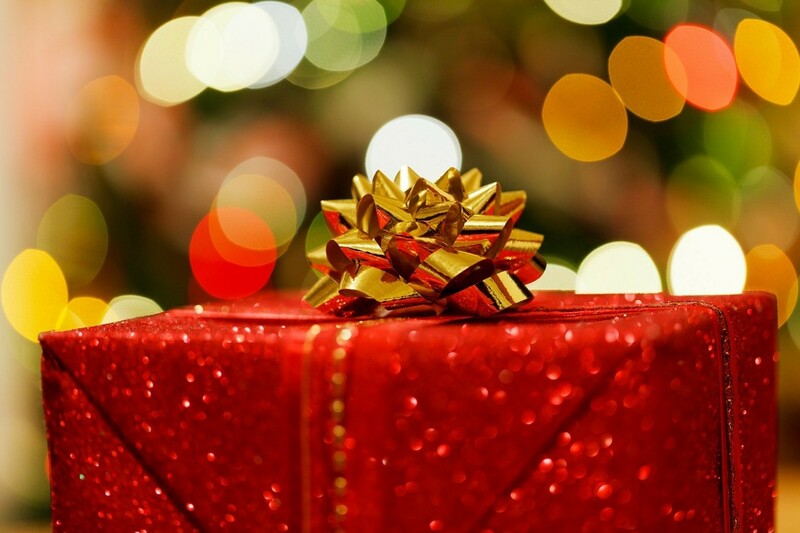 The For Her gift guide has a lot of gift ideas which will hopefully help take the hassle out of choosing the perfect present this Christmas. 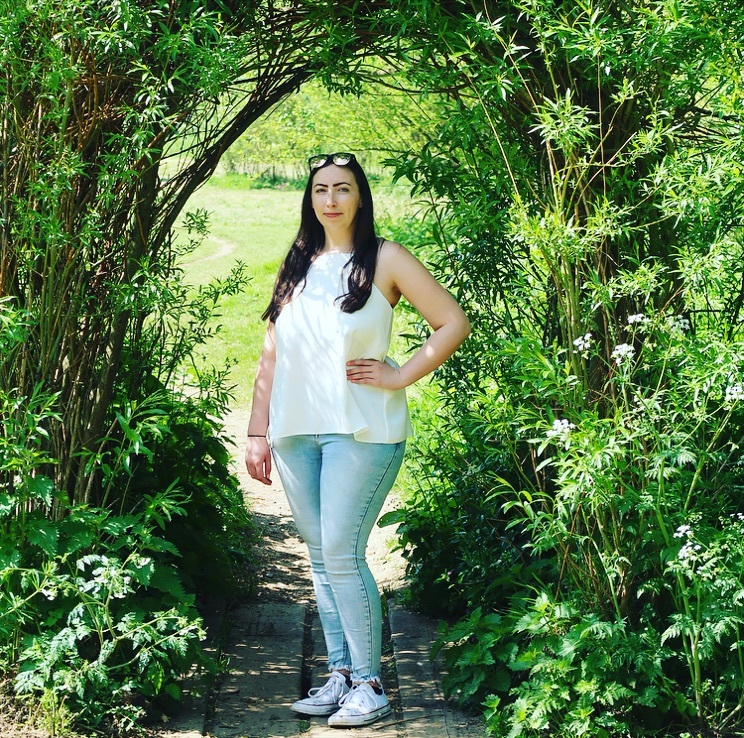 Whether it’s something for the beauty lovers, a practical gift idea or something to help them relax there are some great ideas below that are sure to put a smile on their face. Joining the ever popular Marc Jacobs range is Daisy Dream, a light, floral and fruity scent that’s sure to be a hit this Christmas. 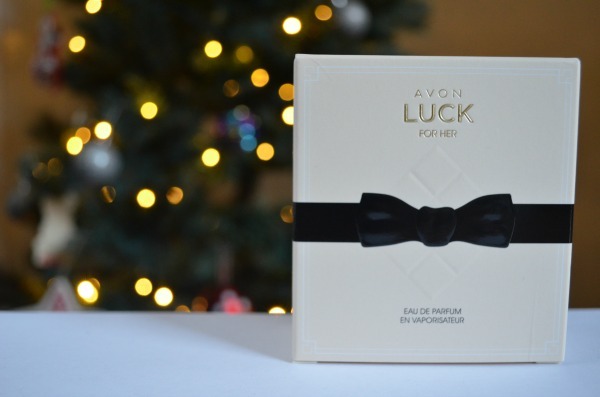 With top notes of blackberry, pear and grapefruit, a heart of jasmine, lychee and blue wisteria settled on a base of white wood, coconut water and musk. 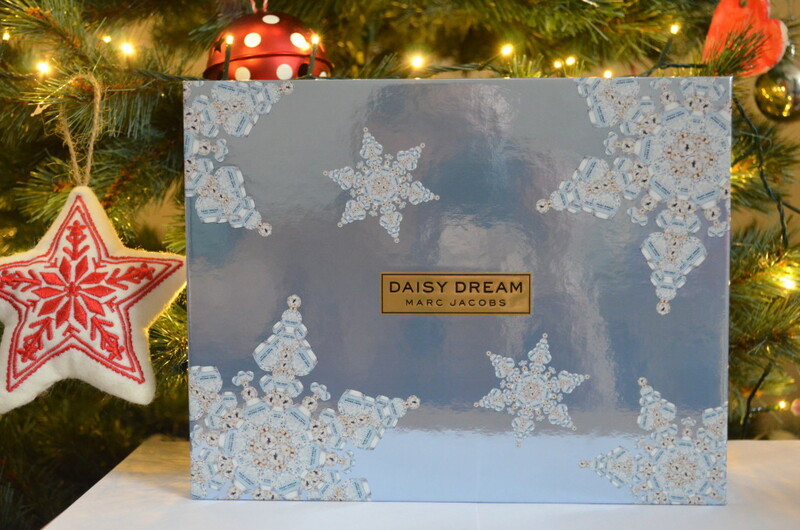 As with the other Marc Jacob scents Daisy Dream is presented in a gorgeous sky blue bottle with several elegant white daisies and gold detailing. This is fast becoming my favourite Marc Jacob scent with it’s delicate scent, it’s perfect for day or evening wear and is suitable for all ages. The gift set includes a shower gel, a body lotion and a 50ml bottle of Daisy Dream perfume. As well as the gift sets Daisy Dream is available to buy in a variety of sizes, including 30ml, 50ml and 100ml. The gift set is available to buy from Fragrance Direct with an RRP of £46,99. The perfumes are also available from fragrance Direct, 30ml is priced at £32.99, 50ml is priced at £43.99 and 100ml is priced at £58.99. 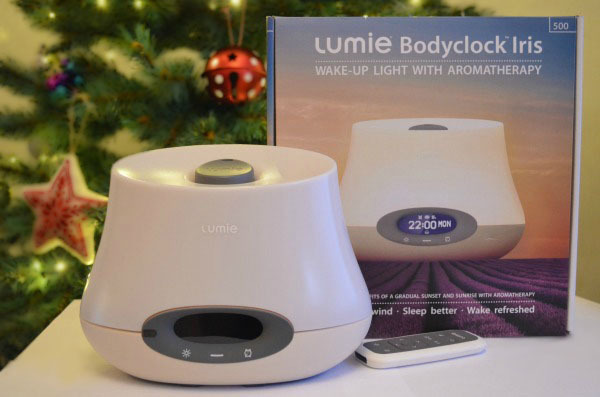 If you’re looking for a gift that will keep on giving then look no further than the Lumie Bodyclock. The Lumie Iris 500 is the first system to combine light and aromatherapy to help wake you as nature intended. The faded sunset helps you naturally unwind before bed and the sunrise option helps wake you naturally. Thanks to the two chambers you also have the option of having a scent to help you drift off to sleep and one to help you wake up in the morning. The Iris 500 not only looks good, it can help keep your sleep on track, boosting mood, energy and productivity. You can personalise a lot of the settings to suit your needs, such as whether to also have a beeping alarm, how long to set the sunset and sunrise, whether to use the white noise feature etc, it is a very customisable product. 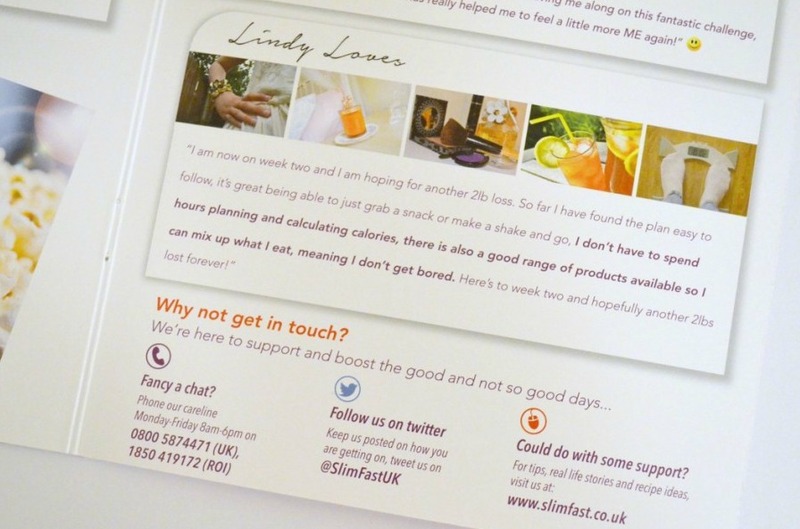 Available to buy from Lumie.com priced at £160. Vaseline is a Winter essential so it’s no wonder it’s found in stockings and under trees across the country. 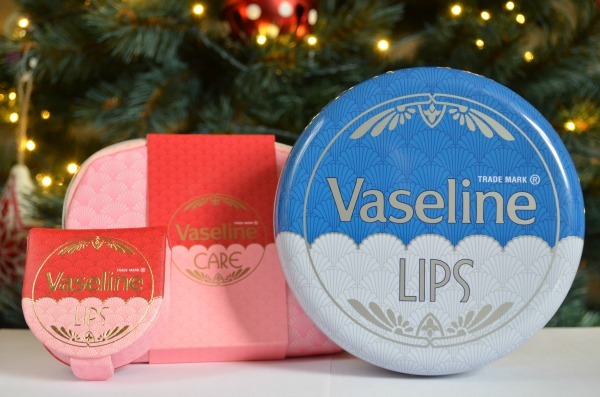 There are some fantastic Vaseline themed gifts available this Christmas which will take the stress out of choosing the perfect present for the ladies in your life, the gifts start from as little as £4. The Vaseline Make Up Bag Collection contains two must have Vaseline products, perfect for pampering on the go. Inside the make up bag you will find Vaseline Lip Therapy Rosy Lips, perfect for keeping lips moisturised throughout Winter. You will also find the perfect hand care product, Vaseline Hand and Nail Lotion which will make sure your hands are always looking and feeling their best this season. Available from supermarkets nationwide price at £6. The Vaseline Rosy Lip Pouch Gift Pack is a handbag essential. It’s a cute pouch which comes with a tin of Vaseline Lip Therapy Rosy Tint. Available from supermarkets nationwide priced at £4. Vaseline Original Lip Tin Gift Pack contains 3 of the most loved lip tints, including, Vaseline Lip Therapy Aloe, Vaseline Lip Therapy Original and Vaseline Lip Therapy Rosy. This makes a lovely gift and the tin is great for storing items in long after the products have been used. Available from supermarkets nationwide priced at £6.50. 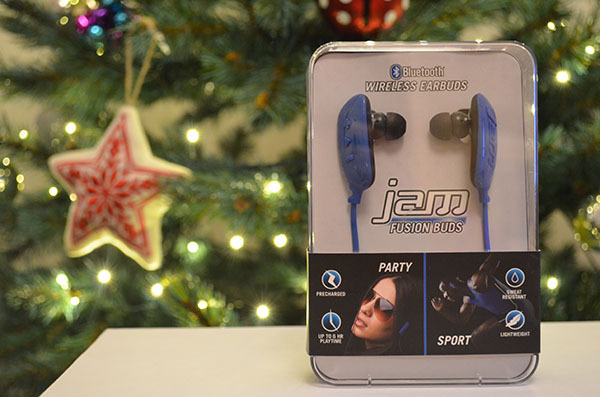 If you know someone who likes listening to music then the Jam Wireless Ear Buds are ideal. The Ear Buds provide superb quality sound while providing comfort, perfect for music on the go. On ear controls allow you to play/pause, change the volume and even take calls. The Ear Buds are sweat resistant which gives a better listening experience and makes them the ideal exercise companion. The headphones connect wirelessly via bluetooth enabled devices including smartphones and thanks to the rechargeable batteries you can have up to four hours of continuous play. Available in blue or black from uk.jamaudio.com, priced at £49.99. 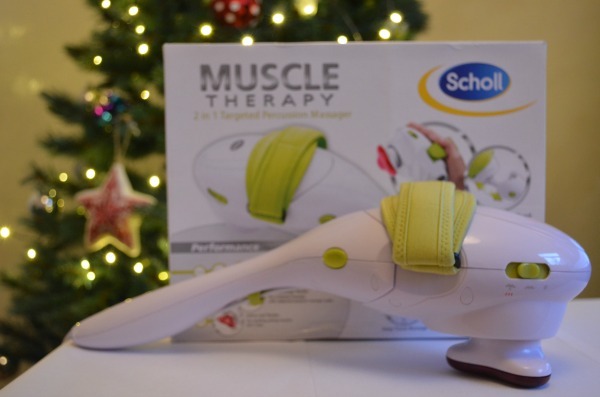 The fantastic 3 in 1 hand held massager from Scholl is the perfect gift for those who lead an active lifestyle but like to relax and unwind. The massager comes with 3 interchangeable modes and is great for sport enthusiasts or anyone who suffers with aching muscles. You can choose from three intensity settings, including, soothing infra-red, relaxing reflexology and intense percussion massage. The massager can be used with or without the handle depending on what are you want to use it for. 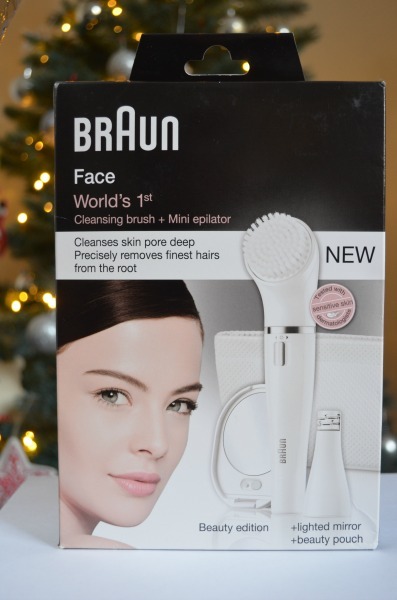 Available from Debenhams, Argos and Amazon priced at £39.99. 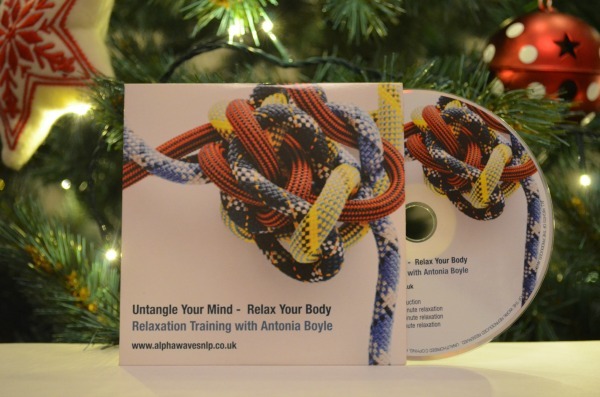 This gift would be a great stocking filler for people who like to unwind and relax, unlike a lot of the relaxation CDs that are designed to have a short term effect this CD is designed to have a longer lasting effect. The three-step relaxation course teaches listeners to maintain a relaxed state at all times. 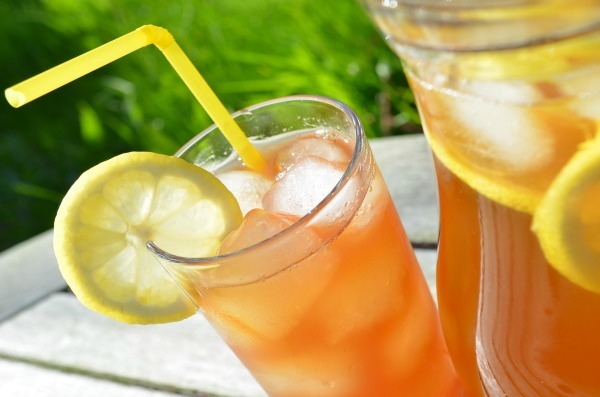 There is a 10 minute introduction followed by a 20 minute relaxation session, once you are familiar with that session you can move on to the 10 minute sessions. The benefits of relaxation have been well researched and scientifically proven, relaxation is also an important key to health and wellbeing. The CD is available from Alpha Waves, the cd is priced at £10 which includes delivery, the downloadable version is priced at £8. 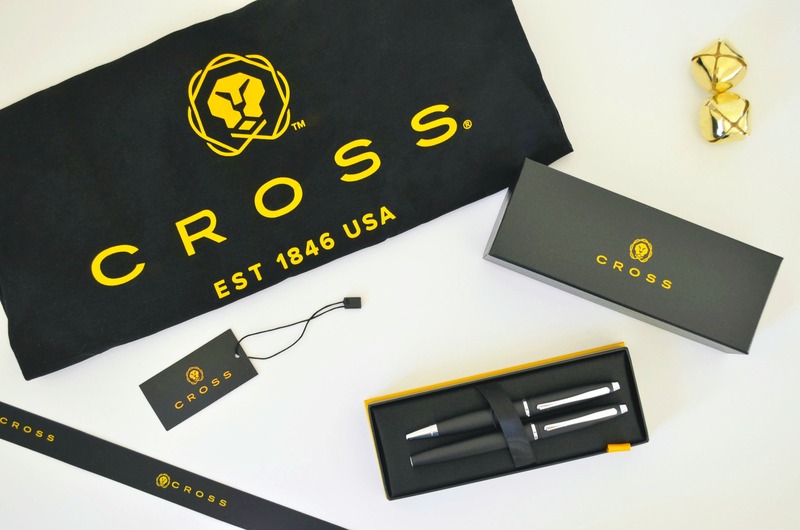 This is a great present for someone who does a lot of travelling. 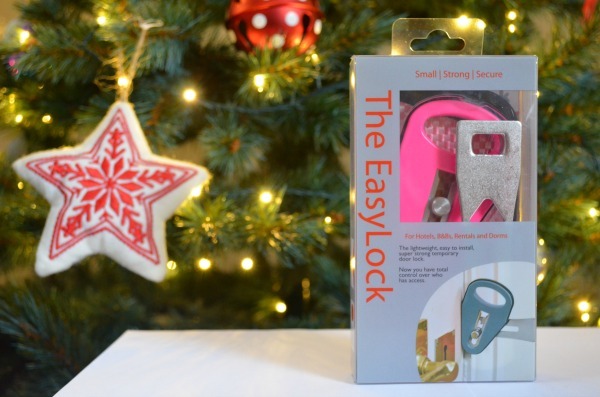 The EasyLock is the first temporary lock that is designed to be portable, easy to use and lightweight. The lock is great for students, rental tenants, or for using when staying in a hotel for added peace of mind. The EasyLock is available from www.the-EasyLock.com and is priced at £24.95 with free postage within Europe and £4 worldwide. I wouldn’t mind the muscle relaxer thingumie.